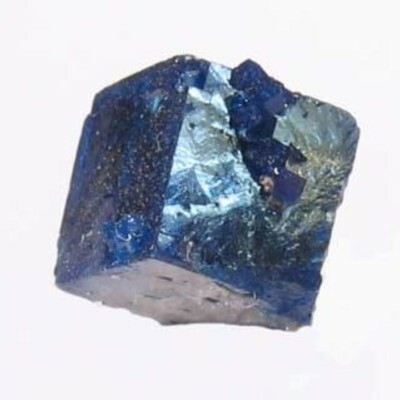 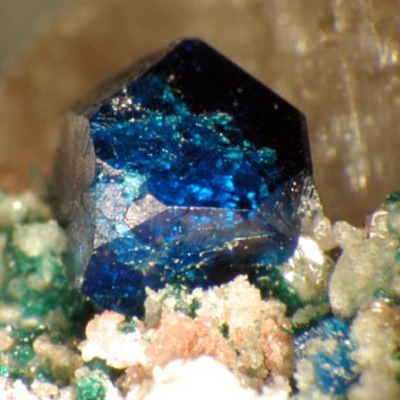 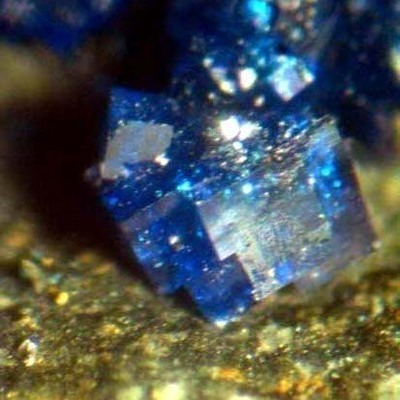 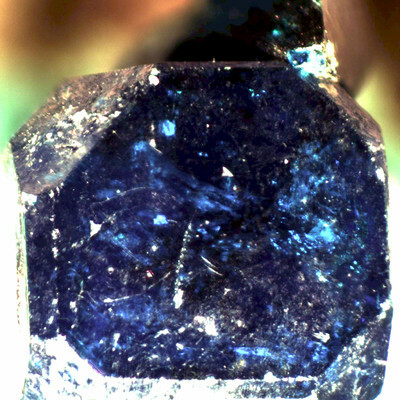 Boleite was named after El Boleo mine, on the Baja Peninsula, near Santa Rosalia, Mexico, where it was first collected as a very minor ore of silver, copper and lead. 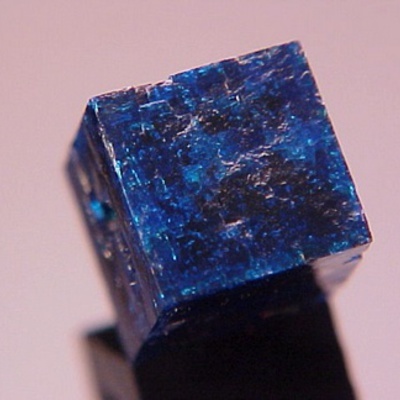 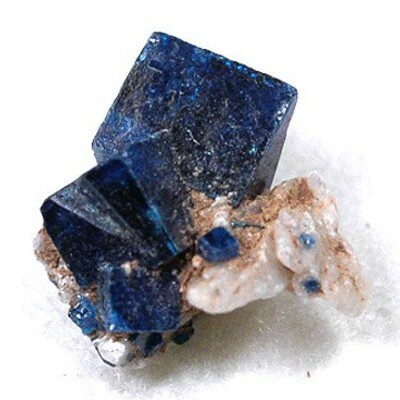 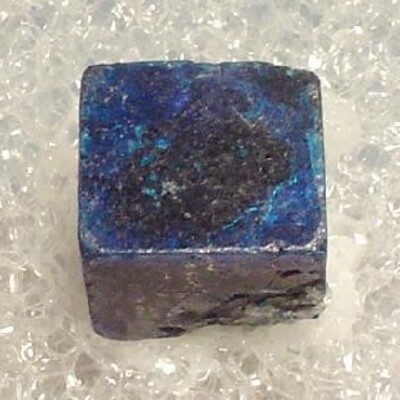 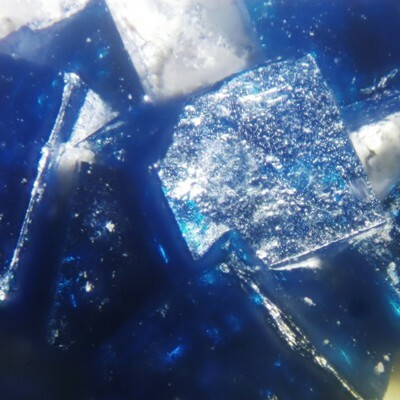 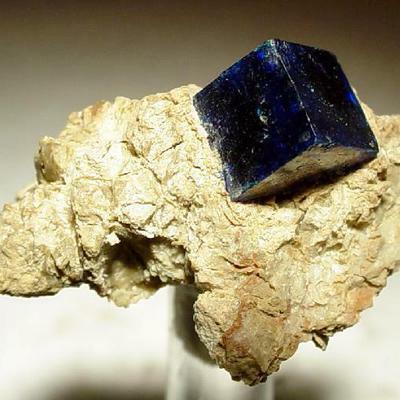 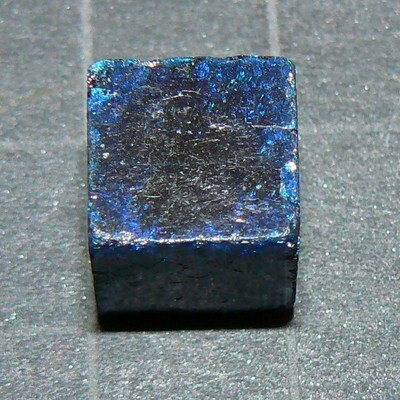 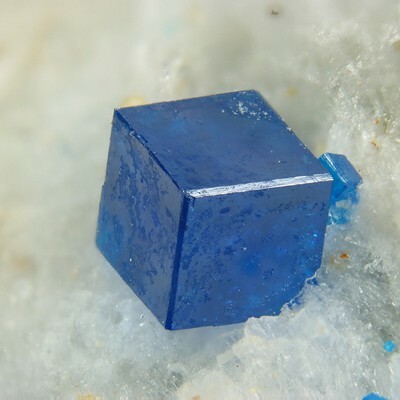 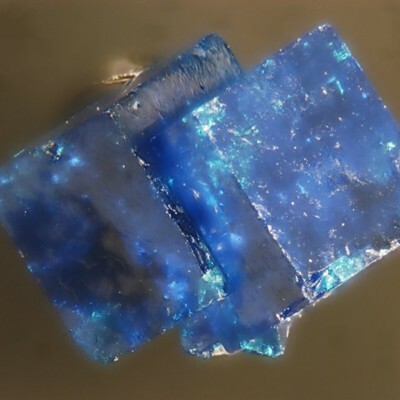 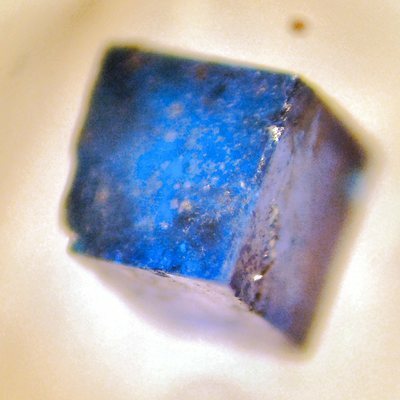 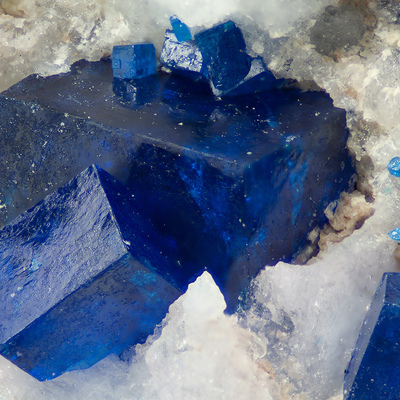 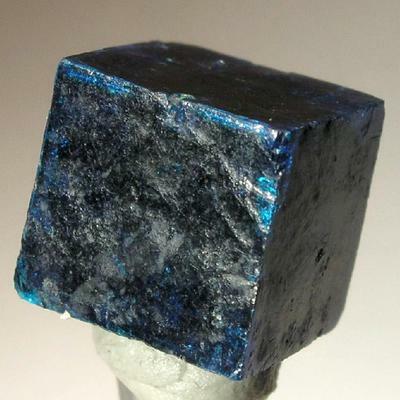 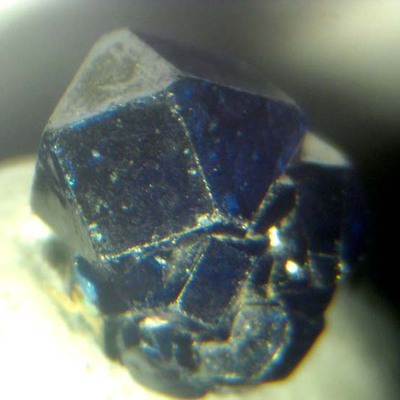 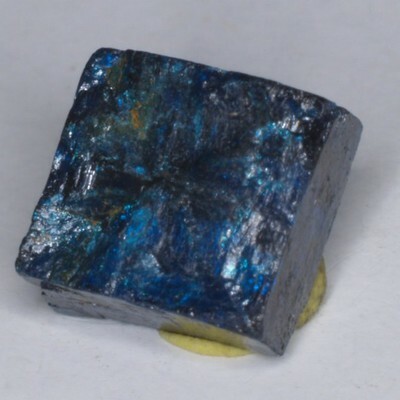 Boleite forms deep blue cubes over half an inch on each side, which consist of pseudo-octahedral tetragonal dipyramids. 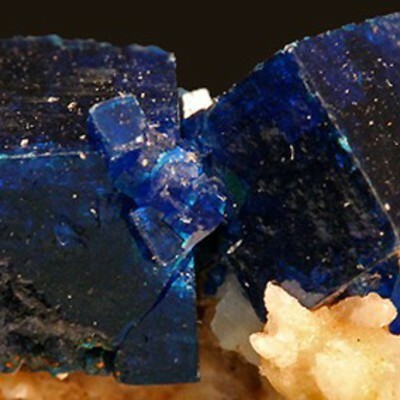 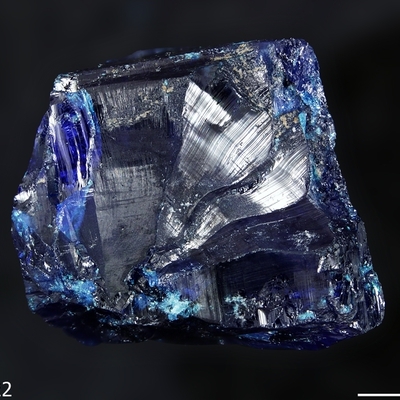 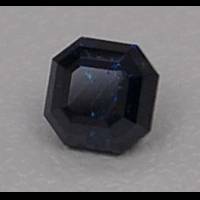 Soft, cleavable, twinned crystals of boleite are very difficult to facet. 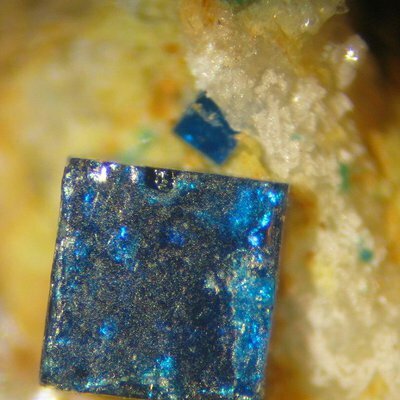 Occurs as a secondary mineral formed by the reaction of chloride with primary sulphides in the oxidized zone of lead–copper deposits.